في الاعتداءات الاخيرة للكيان الصهيوني على الجار الشقيق سوريا، لم تفعل انظمة المضادات البعيدة المدى (S300) لسبب ما، ولكنني مما قرأت ان الانظمة المتوسطة (بوك) والقصيرة (بانتسير) استطاعت تدمير معظم الصواريخ والقنابل الموجهة وربما الهجمات هذه كانت تجارب للصهاينة لإيجاد نقاط ضعف المضادات المذكورة. حبيبي ماقريت التعليق الفوق . داقلك البنتسار فشلت فشل ذريع . شوف اللنك الفوق ضرب صاروخين ’ مسوت شي . وكلام الروس كلام فارغ .. شنو سقطنا عدد من الطائرات . كان الدنيا انقلبت ... نضام فاشل بكل معنى الكلمه . و كلها بمديات تزيد عن 100 كم وهو خارج مدى منظومات بانتسير و يتحتم على السوريين و حلفاءهم أعتماد أسلوب قادر على مواجهة هذا التكتيك بأستخدام منظومات أس-300 وغيرها من الأجراءات الدفاعية. Israeli warplanes carried out two days-worth of precision strikes against targets at the Damascus International Airport last week, with the Russian military reporting that Syria's air defences brought down several dozen missiles before they could hit their targets. The bulk of the projectiles launched against Syrian targets during last week's raids consisted of Delilah-type cruise missiles and Spice 1000 guided aerial bombs, Russian military observer Yuri Lyamin believes. "Delilah seems to have been used against the Syrian anti-aircraft systems, including the Pantsir-S1 air defence missile system. The same missile, it's worth noting, was likely also involved in the destruction of a Syrian Pantsir during the Israeli attack in May 2018," Lyamin said, speaking to the Rossiyaskaya Gazeta newspaper. According to the specialist, while some sources have also listed the Harop 'kamikaze drone' as the possible weapon used against the air defences, "the picture from the live video and their homing heads look completely different." 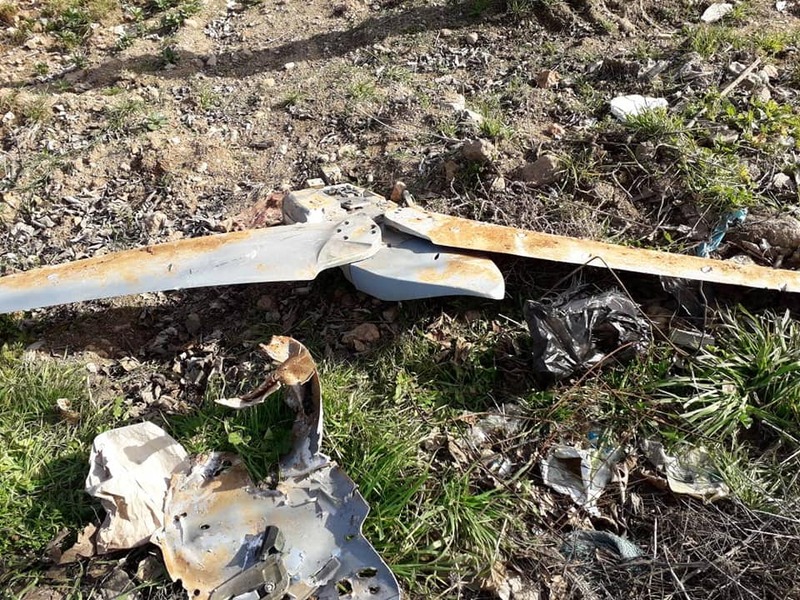 The 'Spice 1000' 1,000 pound smart bomb, remnants of which were reportedly found around the Syrian capital after being shot down by Syria's air defences, were probably used against larger stationary targets, including the warehouse targets at Damascus International Airport, Lyamin noted. "In general, it must be said that the use of cruise missiles and guided bombs allows the Israeli Air Force to strike the area in and around Damascus from outside the range of most modern Syrian air defense systems, including the Pantsir S1, the Buk M2E and the Pechora 2M systems." As for the recently delivered S-300s, Lyamin speculated that these systems' operators were still busy training to master the advanced weapon, and that they have yet to enter combat duty. Israel struck what it claimed were Iranian weapons storage facilities at the Damascus airport last week. Following the latest attack, the Russian military announced that Syrian air defences had destroyed over 30 Israeli missiles and guided bombs, with missiles said to have been launched from the Mediterranean Sea by four Israeli Air Force F-16 fighters. 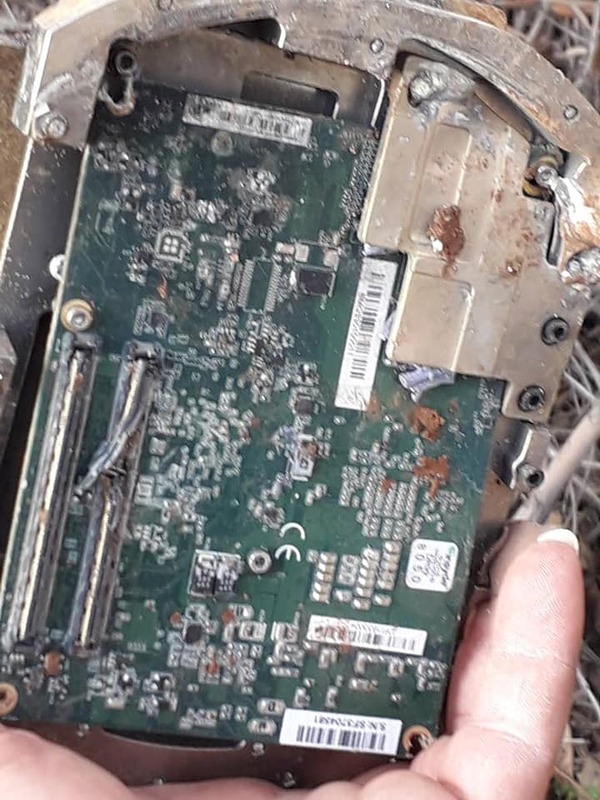 Later, an Israeli Earth observation satellite company published images of what it said was the extent of damage done to Damascus International Airport in the raids. The images indicated that three small warehouse buildings were destroyed, with two other buildings, including a large main warehouse building, receiving partial damage. The airport's main building remained untouched. The images also showed burn marks at coordinates where a JY-7 radar system and Pantsir air defence system were allegedly deployed. Israel has claimed to have carried out over 200 attacks against targets in Syria over the last few years, justifying the aggression by claiming that it was targeting Iranian forces seeking to wage a proxy war against Israel from Syrian territory. Tehran has vocally denied the Israeli claims, insisting that its forces were limited to military advisors, provided at Damascus's request to help the country in its fight against terrorism. Israel halted its operations in Syria for nearly three months after an incident involving the accidental destruction of a Russian reconnaissance plane with 15 servicemen on board prompted Moscow to deploy S-300 air defence batteries in Syria. Tel Aviv resumed its attacks on December 25, with the Russian military and Lebanese officials accusing the Israeli military of brazenly threatening passenger planes during strikes by launching attacks from Lebanese airspace, shielding IAF planes from an effective Syrian response.